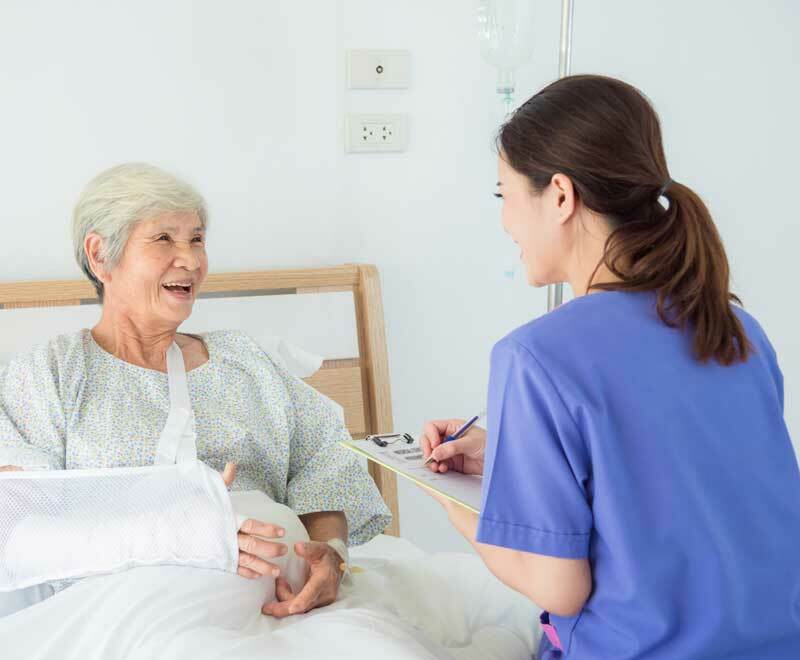 An injury-sustaining fall can be frightening for patients and their loved ones. 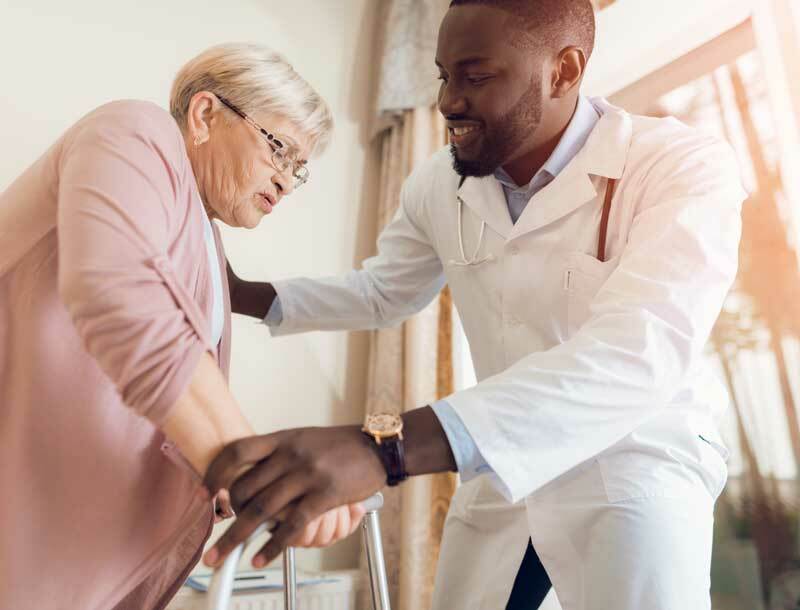 Our treatment programs focus on recovering from the current fall, but also on increasing balance and building muscle strength to minimize the risks of future falls. 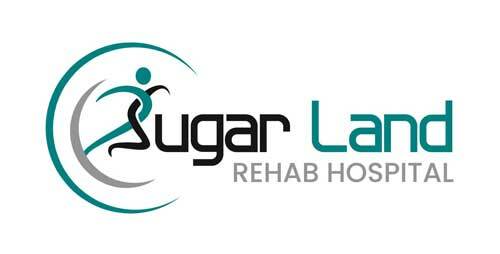 Because early rehabilitative care is essential to maximizing a patient’s recovery, Sugar Land Rehab Hospital provides expert fall recovery programs designed by physicians and therapists. Returning home and enjoying your daily life is our number one goal. We’ll measure your condition, assess your limitations and set pragmatic rehabilitation goals. Your personalized, evidence-based treatment plan will be developed and implemented immediately. Recovering from a fall can feel stressful and frightening to patients, but we’re by your side every day. You will receive targeted individual and/or group therapy for at least three hours per day, five days per week. During times of rest, please visit with loved ones, share a meal, and continue to enjoy life.